Sevierville, TN: 30th Trip Arrival Night - Welcome Back! Our JFBC team is excited to arrive Friday tonight at the beautiful Wears Valley Ranch in the Great Smoky Mountains of Tennessee. This is our 30th trip from our church and we are so happy to be back once again. The weather upon arrival is partly sunny with a few scattered showers. The weather forecast is expected to remain mostly sunny and pleasant throughout the weekend. We have the following PRAYER REQUESTS: Please pray for the driving safety of all our JFBC team members. Also we ask for a restful night sleep as we begin our day promptly at 7:00 am in the Dining Hall. We will begin with testimonies from the Wears Valley Students and JFBC participants. We will break into our assigned groups and immediately begin working on our many team projects. We ask for safety as well during on our group projects throughout the day. We also pray for good weather for much of our oudoor work. We also pray that all team members remain flexible and patient as work projects can change throughout the day. 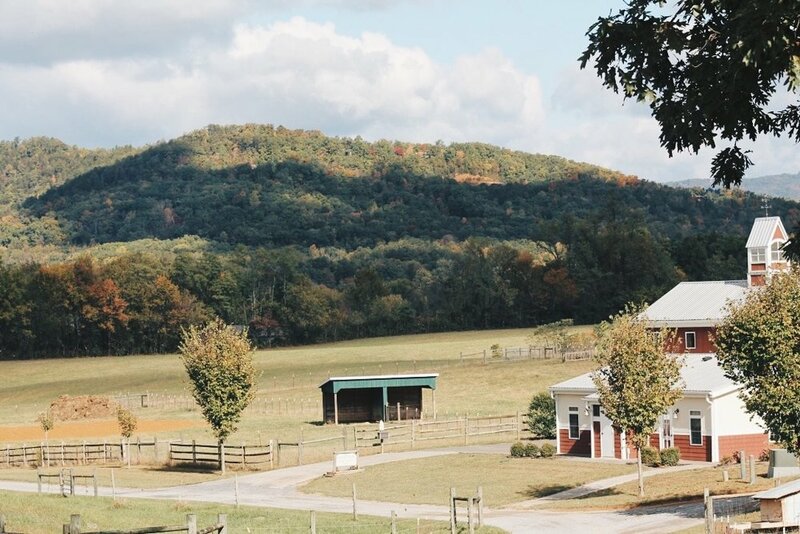 But most importantly we are excited to fellowship with the Wears Valley students and staff and find out what God has in store for us this wonderful weekend here at the Ranch. Psalm 37:5 Commit your way to the Lord; trust in Him; and He will act.